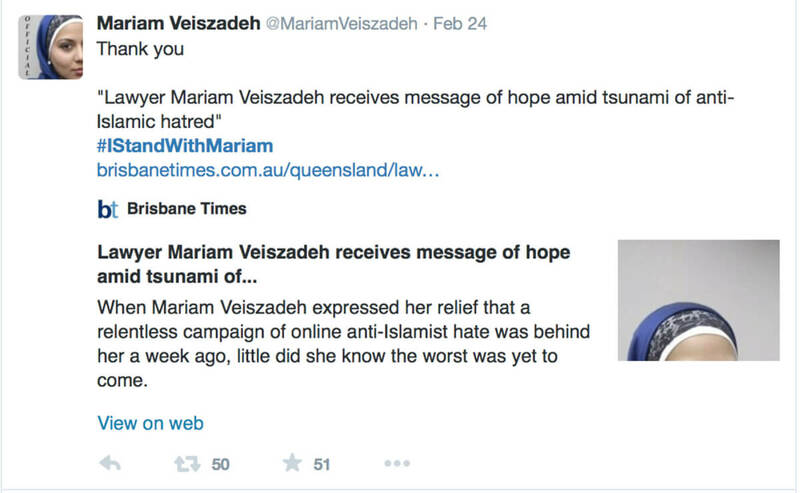 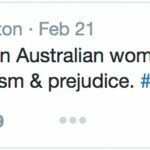 Human rights activist and Lawyer Mariam Veiszadeh had become the target of racist abuse online, particularly from an Australian Defence League member. 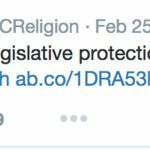 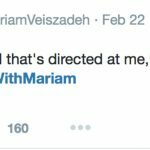 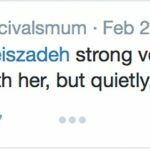 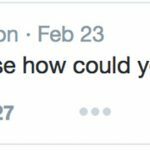 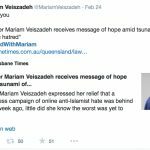 Veiszadeh didn’t just cop the abuse, she reported it to the police, and the woman was charged with harassment by Queensland Police. 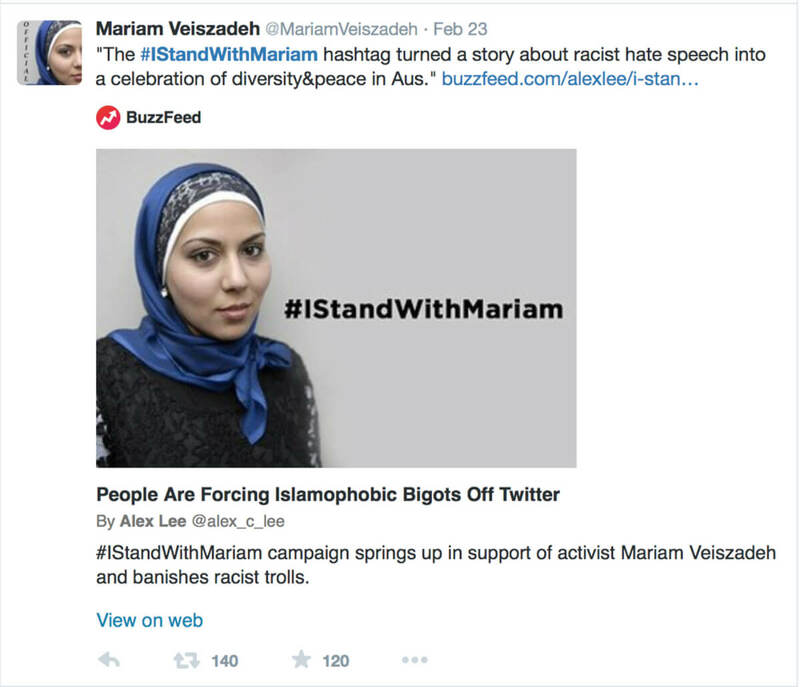 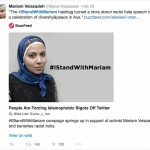 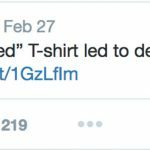 The story became widely known internationally, and despite Mariam receiving support, white supremacy groups in the US had posted abusive language and photoshopped images. 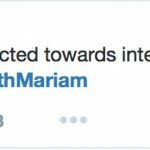 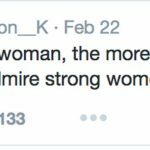 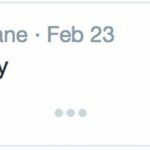 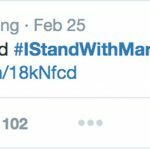 A friend of hers started the hashtag #IStandWithMariam which began to trend all over twitter.